How many times have you gazed at water and just wondered what would we do if this planet were to run out of drinking water? There is no life form if water depletes from the face of earth! 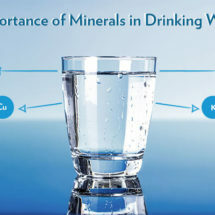 This makes it important that we watch every bit of water that we consume, be it drinking water or water used for cleaning, cooking and other purposes. 1. There are about 1.5 billion cubic kilometres of water on Earth – that’s 1.5 billion trillion litres, or 800 trillion Olympic swimming pools. If all that water was evenly spread over the Earth’s surface it would have a depth of 3,700 metres. 97% of the Earth’s water is salty. 2.1% is locked up in polar ice caps and less than 1% is available as fresh water. 2. 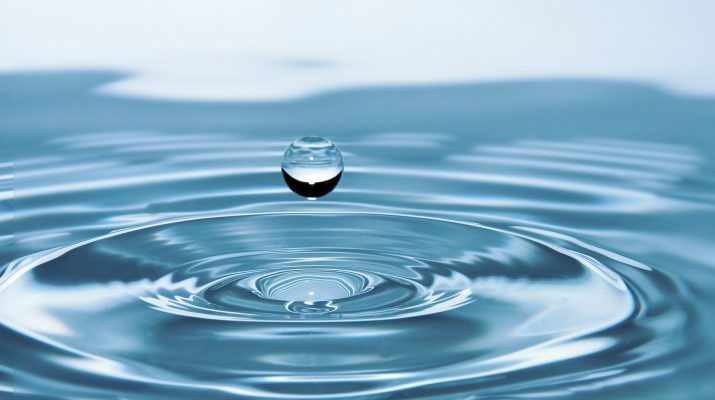 Water is the second most common molecule in the universe. The most common is hydrogen gas. 3. All the water on Earth arrived in comets and asteroids. It happened between 4.5 billion and 3.8 billion years ago, a period called the Late Heavy Bombardment. 4. Hot water freezes faster than cold water. This is known as the Mpemba Effect and no-one knows why it happens. 5. Water is sticky. The molecules love to stick to things, especially each other. It’s what gives it such a large surface tension. It keeps you alive: it means water can pull blood up narrow vessels in the body, often against the force of gravity. 6. The biggest known cloud of water vapour was discovered by NASA scientists around a black hole 12 billion light years from Earth. There is 140 trillion times as much water in it as all the water in the world’s oceans. 7. It takes 200 litres of water to produce the coffee beans for one cup of coffee. It takes 15,000 litres of water to produce 1 kg of beef. It takes 100 litres to make 2 slices of bread and 65 litres to make the cheese filling in your sandwich. 8. 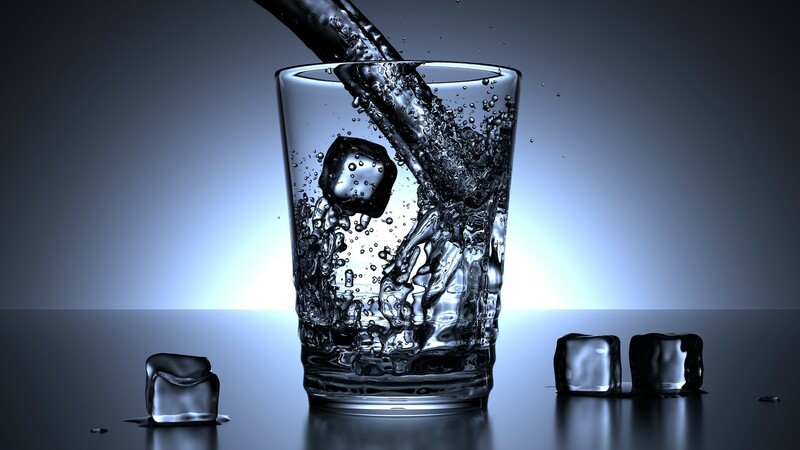 Weight Reduction | Drinking proper amount of water helps in weight reduction. 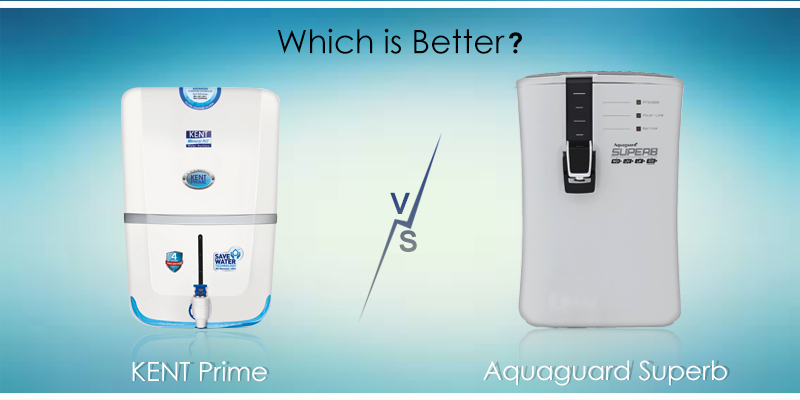 Consumption of good quantity of quality water reduces wrinkles among individuals and slows down ageing process. 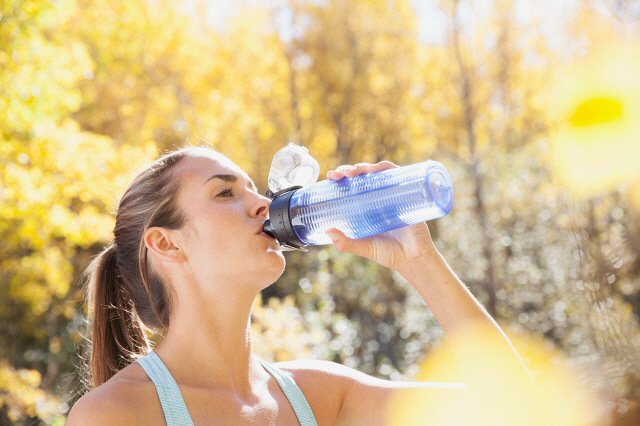 Staying properly hydrated will help you lead a youthful life. 9. Relief For Migraine | Water stops headache and dizziness. It helps to think with better clarity. Water helps to boost the immune system. 10. 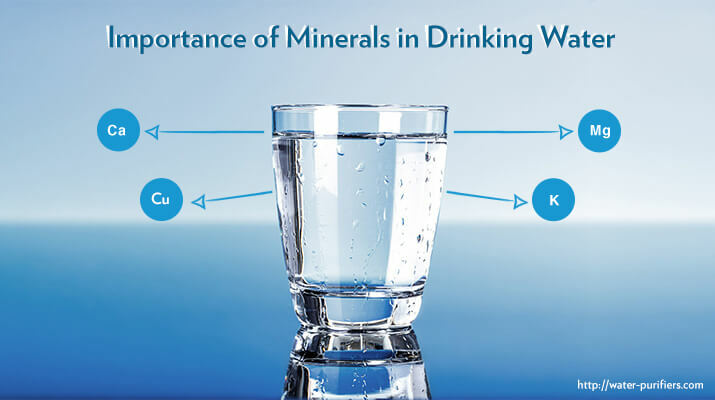 Aids Vital Organs | Water keeps our kidney healthy. The kidneys filter waste products and reabsorb water and other useful substances from the blood. They help in regulating the concentration of the urine. 11. Revs You Up | We know that water cleanses us from outside by taking bath but it also does the same inside our body. 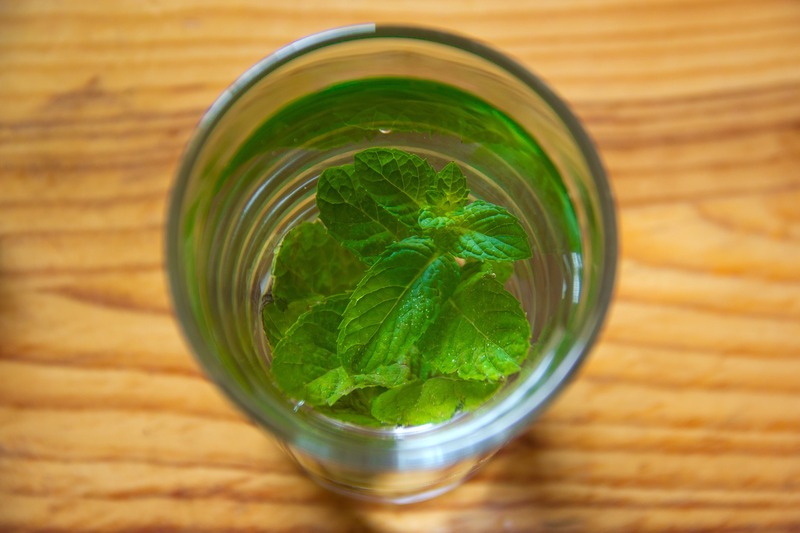 Water washes the toxin contents from our body and regulates the body temperature. 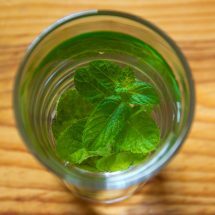 If the body does not have sufficient water, then metabolic wastes will not be removed properly. 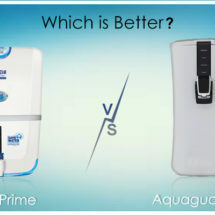 The water also helps in maintaining the pH level in the human body. 12. Water is a universal solvent. Water molecules have a polar arrangement of the oxygen and hydrogen atoms. Hydrogen has a positive electrical charge and Oxygen has a negative charge. This allows the water molecule to get attracted to many other molecules. 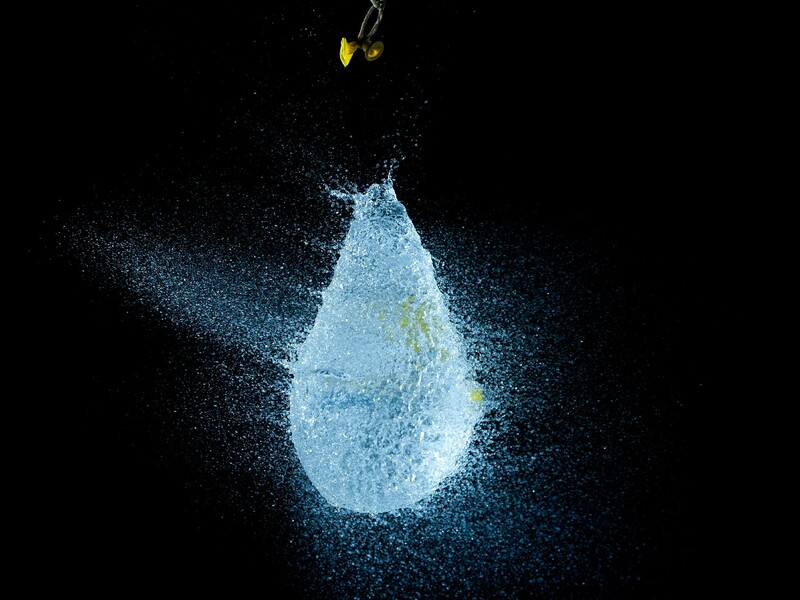 Water dissolves more substances than any other liquid does, it can be chemical, mineral, or nutrients. Stay awed but never forget to hydrate yourself.